The documentaries Black Sheep and A Night at the Garden both tackle racism and white supremacy. Black Sheep is a first-person profile of a black youth relating how he survived his family’s move from London to the countryside by changing to “fit in” with his violently racist neighbors. The interviews with the main subject are mesmerizing and harrowing, but its power is undercut by the unnecessary incorporation of reenactment sequences. They feel as though the filmmakers had no better idea as to how to make the story feel cinematic enough. 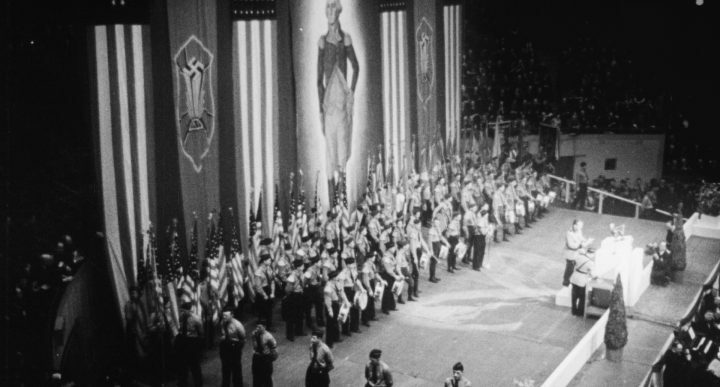 A Night at the Garden is composed entirely of archival footage, presenting a brief glimpse of an American Nazi rally held in Madison Square Garden in 1939 (20,000 people were in attendance). While a longer look at the night in question could have been far more edifying, the brief running time is part of the point. 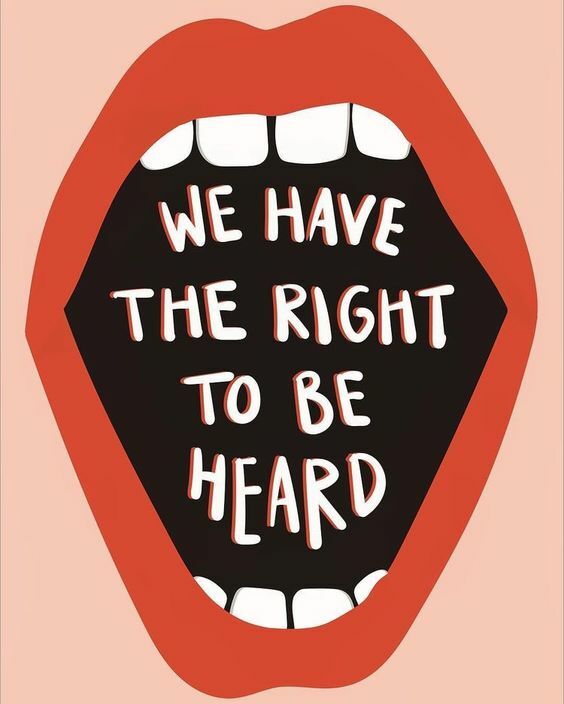 Made by Field of Vision, it’s intended as a pointed, punchy reminder of how antisemitism and fascism are not recent developments in American populist movements.